So another year, another list. I had to think long and hard about my favorite movies of 2009, since I do feel like it was such a great year so full of great films. Though, I will admit, I missed on quite a few which I can’t include on my list.Some of the films I still have yet to see that are getting huge acclaim are, ‘Up in the Air,’ ‘Fantastic Mr. Fox,’ and ‘A Serious Man,’ just to name a few. So this is my list, with links to their respective Lonely Reviewer articles. It’s funny, having recently read quite a bit about how Pixar came to be, it is extremely interesting how often Pixar has changed the game and moved things forward continuously since Toy Story. With the first Toy Story, they proved people wrong, showing audiences that you can make a great feature film entirely using CGI. With ‘A Bugs Life’ they proved they could do it again. With ‘The Incredibles’ they proved they could make a film that would cater to both adults and younger audiences. With ‘Up,’ they showed us yet again their capability of crafting a film with a very mature storyline, and making it accessible to all audiences. 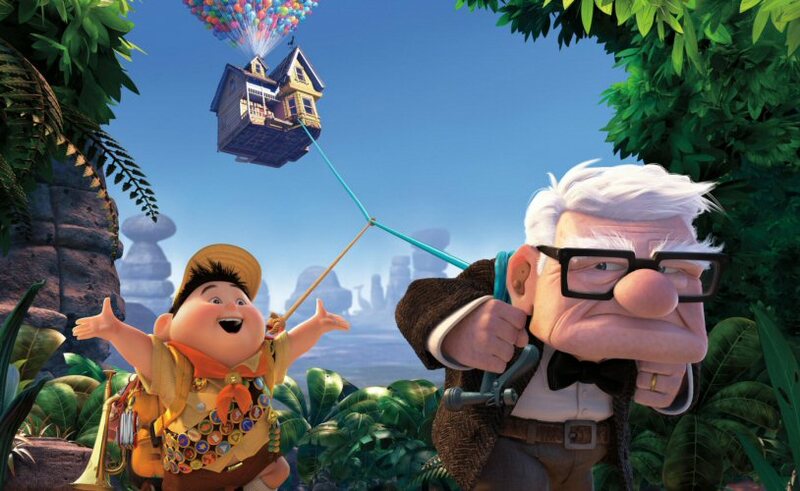 ‘Up’ has to be one of the most emotional movies I’ve seen all year, and if you didn’t see this film, you’re doing yourself quite a disservice. Another must see of 2009. An extremely original story, with an extremely original style. ‘District 9’ was 100x better then any Halo movie would have been, and I’m glad Peter Jackson and Neill Blomkamp didn’t give up on their collaboration when Halo was canceled. Brilliantly acted, amazing effects, and a great story. I’m a nerd, plain and simple. I won’t deny it. I’ve been a fan of Star Trek since my Mom packed my lunch in my Star Trek the Next Generation lunchbox in the 1st grade. 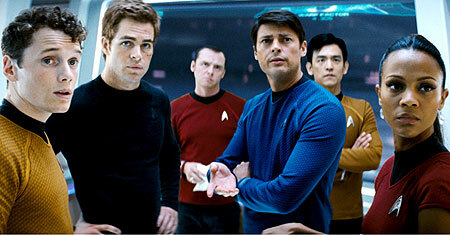 In fact, I’ve been always entertained by ALL the Star Trek films, even the “bad” ones. 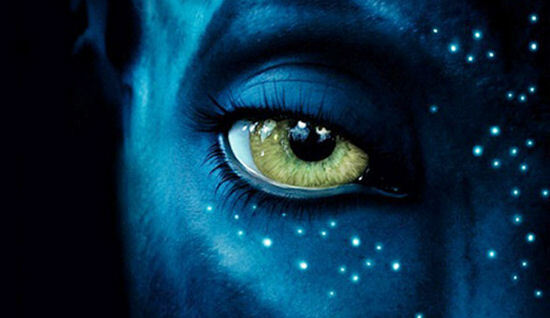 However, I was slightly skeptical of the remake, but, I just kept repeating my mantra, trust in J.J. 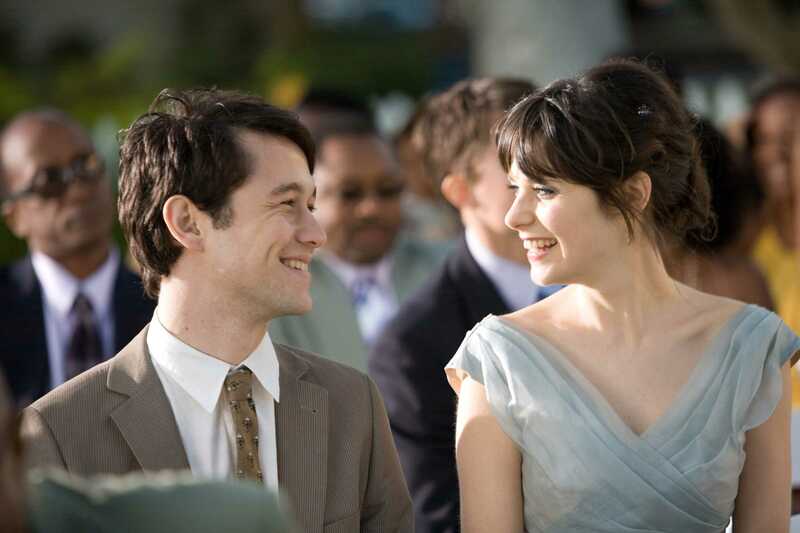 The man couldn’t have made a more perfect film. Stunning production design, great acting, and a very fun story. Honestly, what more can I say about this film. I’ve never left a theater feeling more stunned in my life. It’s been a long time movie-goers have seen something this epic in terms of technological advancement. It was a fun film, with something for everyone. The Brothers Bloom was a great movie that was not served well do it’s terrible trailer. I saw the film as the opening night presentation at IFFBoston ’09. I was blown away, such a tight story with a very unique style from director Rian Johnson. After I got home, I decided to pull up its trailer, and I couldn’t believe the way they were portraying it. I know its a story about con men, but its not Oceans 11. If I’d seen the trailer, I probably would have never gone to the movies! Coming off such a great original film, ‘Brick,’ this new effort from Johnson is not to be missed. I’m not the biggest fan of Tarintino. His films are great, but something about them always bother me in someway. That said, I do believe ‘Basterds,’ is the filmmakers best work. 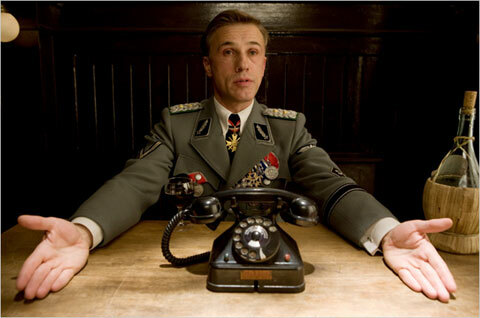 Like ‘Bloom,’ the trailer did not do this film justice, however, they were probably banking on audiences finding this movie due to Brad Pitt, rather then the true reason this film was what it was, Christoph Waltz, the actor who played the Nazi Jew Hunter. 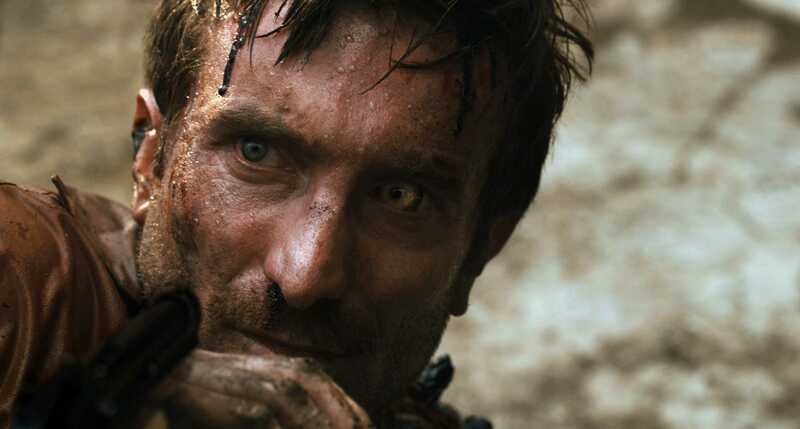 If this man doesn’t walk away with a Best Supporting Actor trophy, I won’t know what to say. The film that made actor Zach Galifianakis a household name. 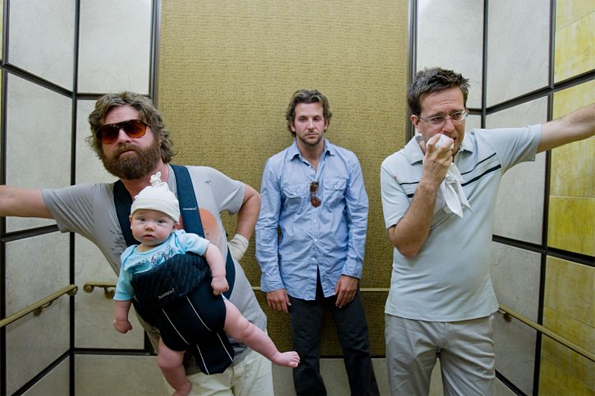 ‘The Hangover’ was definitely my favorite comedy of the year, though it was a very strong year, with films like ‘I Love You, Man’ and anything else starring Paul Rudd. Todd Philips’ outrageous Las Vegas Bachelor Party film earns a top spot as the movie that made me laugh the most. But, if you haven’t seen this yet, it must be dark under that rock you live under….. So that’s it, my favorite movies of 2009! Let me know what you think in the comments, if you disagree, and of course, movies you think I should see that would definitely be on this list!